Welcome to FossNet - the FossilStore! Take your time to discover a special part of nature, and browse through our specimens. We have fossils from Solnhofen, in addition to Ammonites, Trilobites and more selected fossils from nearly all earth-ages. Every fossil is unique and therefore one of a kind. Each one has been expertly identified by our staff. Our return policy is 14 days from day of purchase. 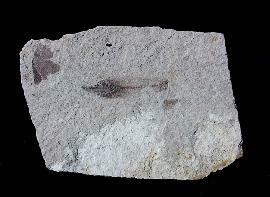 Fossils are the remains of long gone animals and plants. Formerly they were also called "petrefacts", but no one use this term anymore. The word "fossil" comes from the Latin word fossils, which could be translated as "dig out" or "excavate". 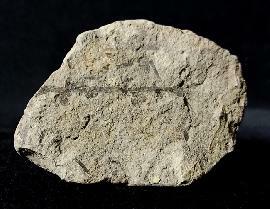 Beside the importance to science fossils are popular by collectors as well as by laymen. Every fossils is a one-of-a-kind piece of nature and therefore unique. Fossils, like a polished ammonite, a cut belemnite or a trilobite are also just stunning to look at. Some people also believe that fossils have some esoteric power, but there is no scientific evidence for this.